The New Zealand Dollar (NZD) extended it’s strong rally today following the Central Bank’s announcement. 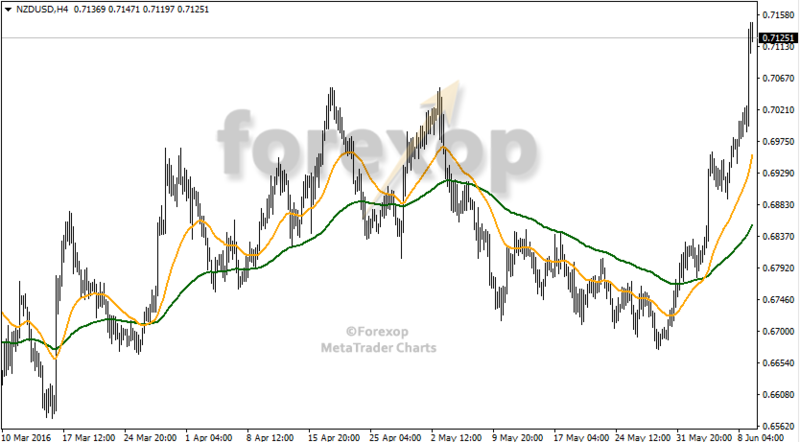 NZDUSD rallied to 0.7143 in early trade while NZDJPY broke 76 for the first time since April 2016. 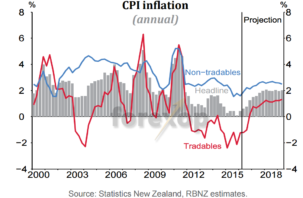 On Thursday 9th of June, the Central Bank of New Zealand (RBNZ) decided to keep its overnight cash rate (OCR) rate steady at to 2.25%. Two months ago, the Bank lowered the OCR by 25 basis points. Indeed, the economic outlook had changed compared to the statement released in December 2015. Growth in emerging countries and Europe was weaker than expected, there was high volatility in financial markets, yields on sovereign bonds declined and commodity prices continued to weaken. The New Zealand dollar (kiwi) rose after the announcement of the RBNZ and reached the highest level in a year against the US dollar. To see inflation around 2%, you have to go back to the 3rd quarter of 2011. Inflation is expected within the target range from the end of 2016. Annual CPI inflation was only 0.4% on the March quarter as said in the statement. 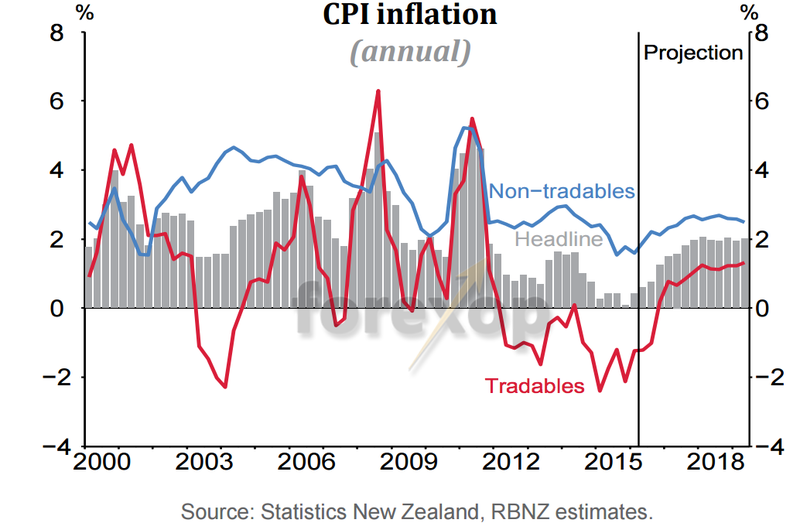 The New Zealand dollar (kiwi) rose after the announcement of the RBNZ and reached the highest level in a year against the US dollar. The latter has fallen sharply since the employment report of last Friday, which seems to postpone a rate hike later on this year. Indeed, the NFP headline was much lower than expected: the US created only 38,000 jobs in May, compared to 158,000 expected. This is the lowest figure since 2010. In the last three months, the average number of jobs created reached 116,000 per month. This month 38,000 jobs were created – thus way below the average of the last 3 months – and the previous months’ figures were also revised downward: 186 000 from 208 000 in March and 123 000 from 160 000 in April. Since the Federal Reserve is “data dependent”, each new economic statistics will help answer the question “what will the Fed do”, the employment report for May suggests there will be no changes from the Fed in June.